The extraordinary food cultures and cuisines of Papua New Guinea available now on demand. 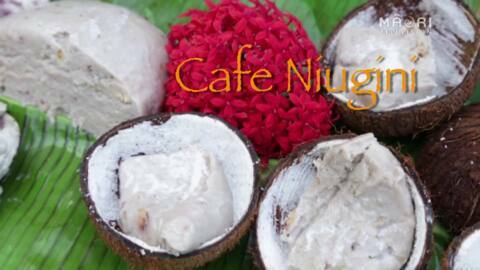 This episode of Cafe Niugini is no longer available. Jennifer Baing is on a unique culinary journey, exploring the cuisines and food culture of Papua New Guinea. With more than 800 local tribes there are plenty of recipes to try.